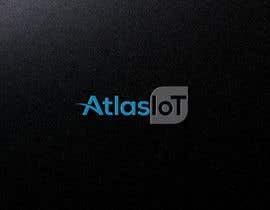 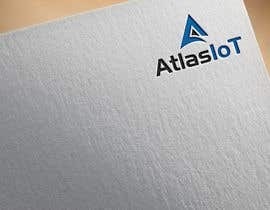 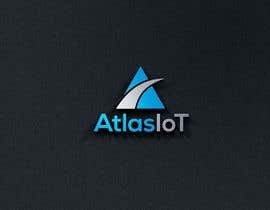 [login to view URL] needs a new logo for an IoT software. 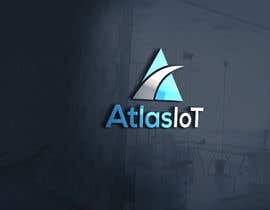 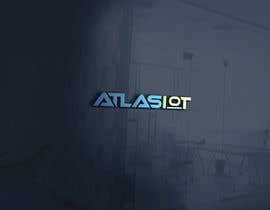 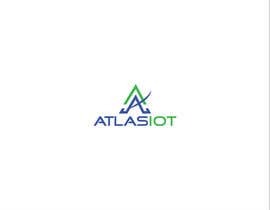 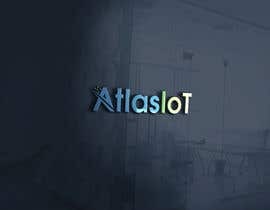 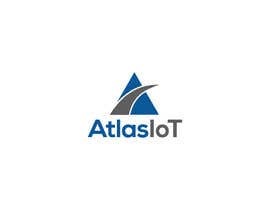 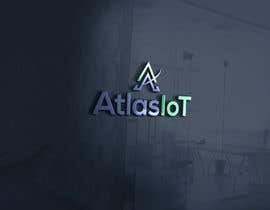 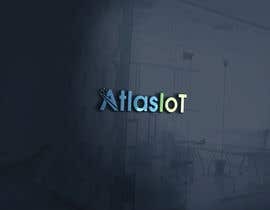 The name of the software is AtlasIoT. 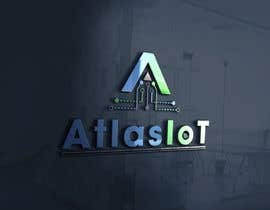 We are going to be build an application to provide warehouse with location and sensor information. 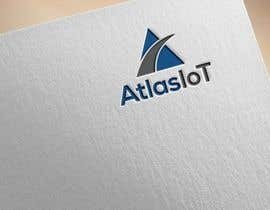 Looking for a modern horizontal logo. 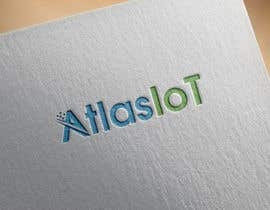 Leaning toward blue or green. 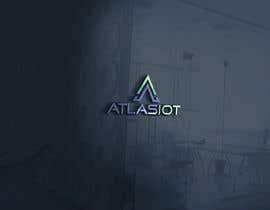 Just take a look at Entry #244, Entry #245, Entry #246 & rate please.